Proudly Celebrating 14 years. San Joaquin Magazine is the region’s most elegant and comprehensive lifestyle magazine of the area. 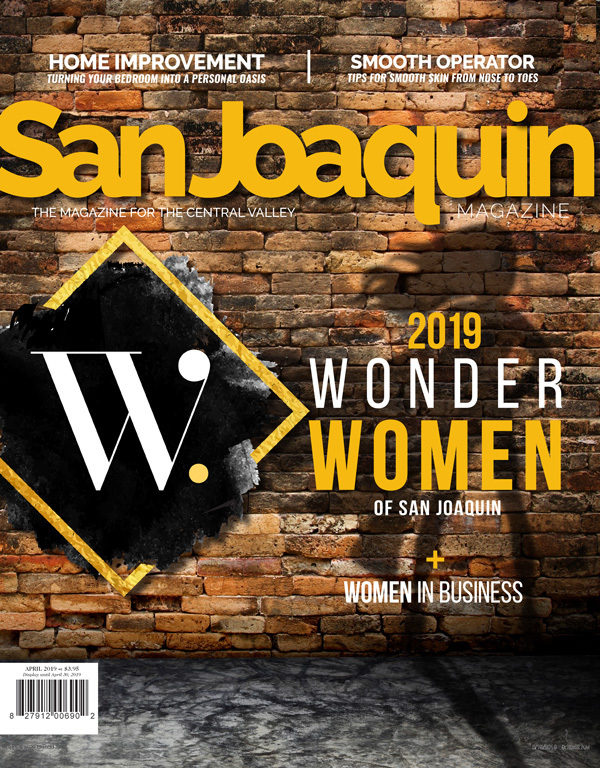 In print and online, this sophisticated monthly lifestyle publication continuously provides readers with the most exclusive information on living in San Joaquin. The award-winning magazine features fashion, arts, beauty and style, dining, shopping, home trends and more. Each publication continuously captures the spirit of their area with a professional upscale image. Offering plenty of special and enhanced opportunities to feature and promote the areas finest restaurants, doctors, salons, shops, health experts and wine purveyors.